Jose Mourinho has revealed that he’s already rejected “three or four different offers” as he eyes up a return to management in the summer. It’s now been three months since Mourinho left Manchester United following a terrible start to the season, which saw the Red Devils only win seven of their opening 17 Premier League games and languish 19 points behind leaders Liverpool. Despite the obvious blow Mourinho’s time in charge at Old Trafford had on his career, the Portuguese retains a strong reputation as a coach following his previous successes at Chelsea, Inter Milan and Real Madrid. In fact, former Real president Ramon Calderon announced that Mourinho was current president Florentino Perez’s preferred choice to replace Santiago Solari as manager before Zinedine Zidane’s reappointment last week. It’s understood that Mourinho failed to get the nod for a return to the Santiago Bernabeu due to “dressing room leaders”, who were not in favour of the 56-year-old coming back. Nevertheless, Mourinho remains very confident that he will be back in the dugout in the summer and revealed he’s already turned down offers. “What I have in mind is that I would like to be back in the summer in June for a new club for a new pre-season,” Mourinho told beIN SPORTS. “I know exactly what I don’t want. That’s the reason why I already had to say no to three or four different offers and I know what I want in terms of not a specific club but the nature of the job, the dimension of the job. Interestedly, a section of the Chelsea supporters at Goodison Park on Sunday were calling for Mourinho to return following their 2-0 defeat to Everton. 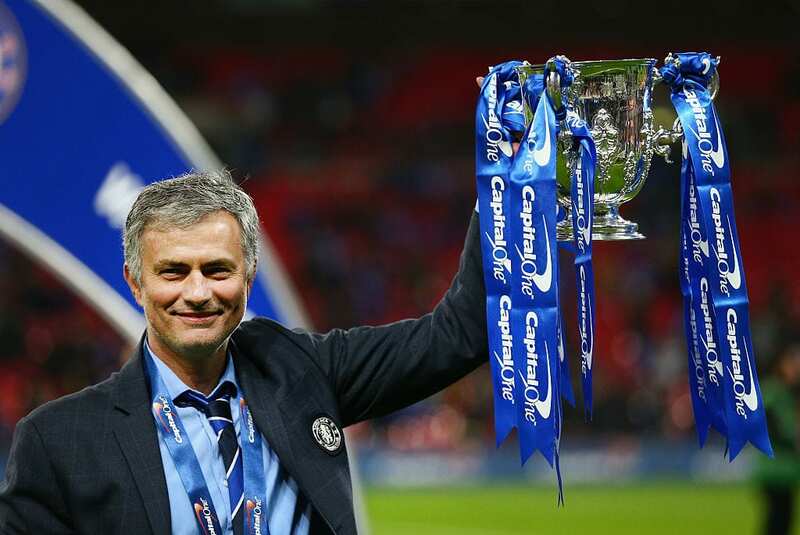 The Portuguese coached Chelsea across two separate spells between 2004 to 2015, where he won three Premier League titles and EFL Cups, along with a FA Cup and the Community Shield.